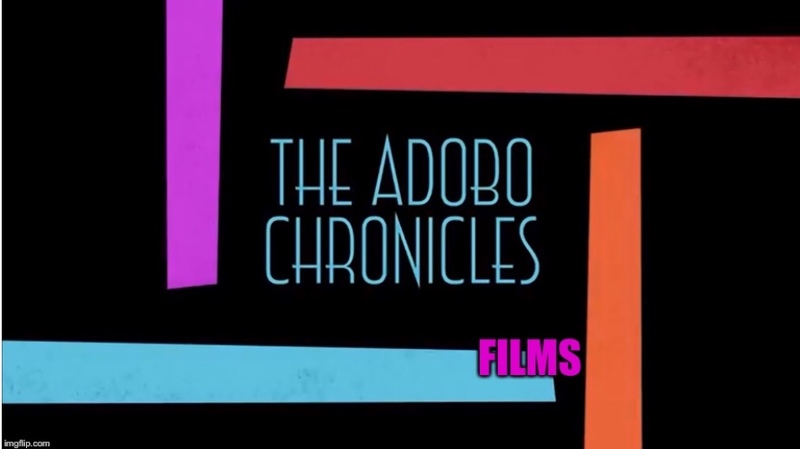 MANILA, Philippines (The Adobo Chronicles, Manila Bureau) – Journalists are supposed to report the news, not be IN the news. Such is the dilemma faced by Rappler CEO Maria Ressa. Ressa has been making news headlines recently because of her troubles with the law, including charges of tax evasion and cyber libel, both of which had earned for her warrants of arrest. Even her own online news source has lost its focus because it’s been busy reporting on Ressa instead of the real news. So, to avoid any further conflict of interest, Ressa has tendered her irrevocable resignation from Rappler, effective immediately. Kudos to Ressa for this bold yet most approriate move.